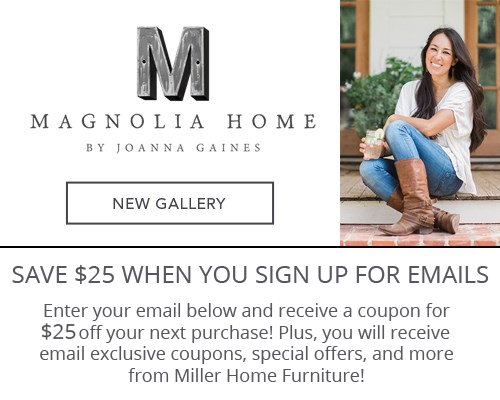 Call for current event pricing! 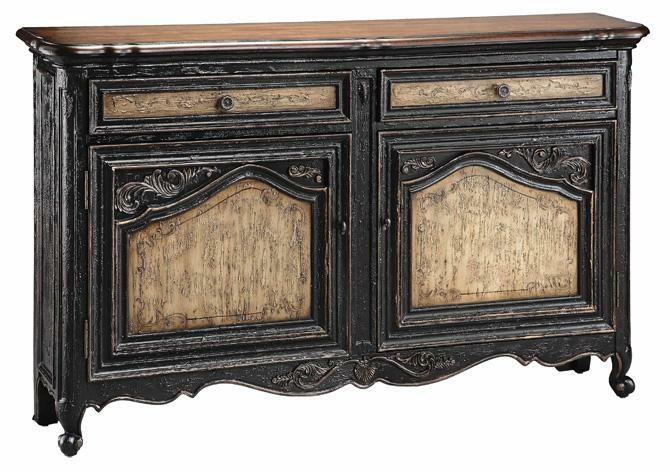 You'll have an antique-like addition for your home with this sideboard. The piece carries three different tones with a rustic black base, tan drawer and door fronts and a brown top. In addition, the distressed scroll work and cabriole legs add to the simple elegance of the piece while the storage space is wonderful for keeping silverware, wine bottles and cooking utensils. Plus, the surface is excellent as a serving station. There will be plenty to be pleased about with this sideboard. The Cabinets Narrow Sideboard w/ 2 Doors and Drawers by Stein World at Miller Home in the Punxsutawney, Dubois, West Central PA, Tricounty Area area. Product availability may vary. Contact us for the most current availability on this product. Case Construction Constructed from wood veneers and solids. Warranty 1 year manufacturer's warranty. Style and storage in a variety of styles define the Cabinets collection. Useful storage drawers, shelves, and interior space within doors provides ample room for keeping clothing, books, and anything else. Colorful styles range from painted scenes, fanciful hand rubbed finishes, and stone or wood tops that are ideal for showcasing collectibles. With traditional, coastal, Asian, and contemporary styles among your options, find a sophisticated cabinet for your bedroom, dining room, living room, entryway, or home office among the many shapes and sizes available. The Cabinets collection is a great option if you are looking for furniture in the Punxsutawney, Dubois, West Central PA, Tricounty Area area. Browse other items in the Cabinets collection from Miller Home in the Punxsutawney, Dubois, West Central PA, Tricounty Area area.